At South Florida Van Lines, we’ve got all your domestic and international moving needs covered. 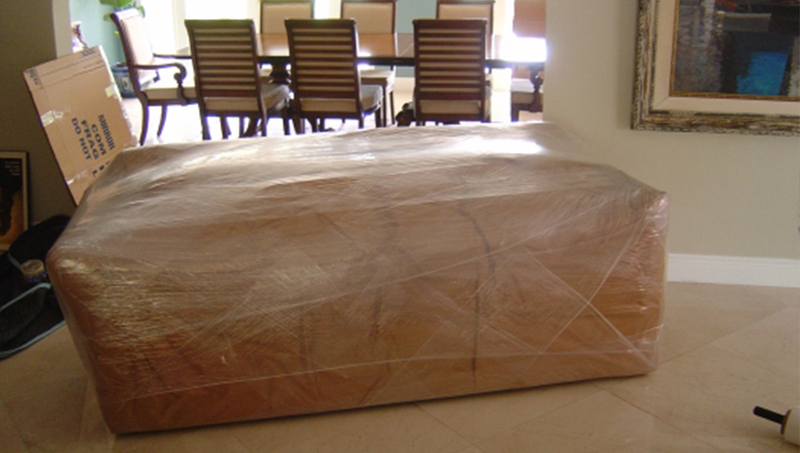 Our international moving division, offers top-of-the-line international moving services with every move we make! South Florida Van Lines is well connected with more than 350 international moving partners around the world – let us show you the pleasure and ease of moving abroad! Organization is the key to a successful international move, and our friendly, experienced international movers will help you plan your overseas move down to the last detail. An international move is usually a once-in-a-lifetime experience, and it should be met with excitement. Our movers ensure that's the case. Let our experienced team of international moving experts guide you through your next overseas move!